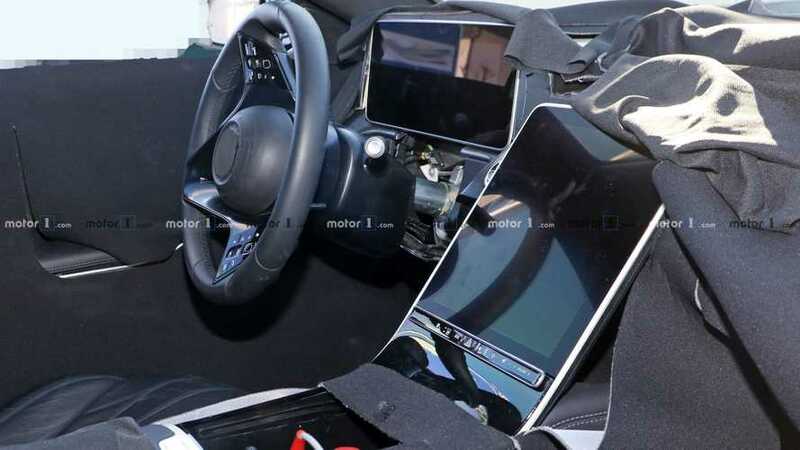 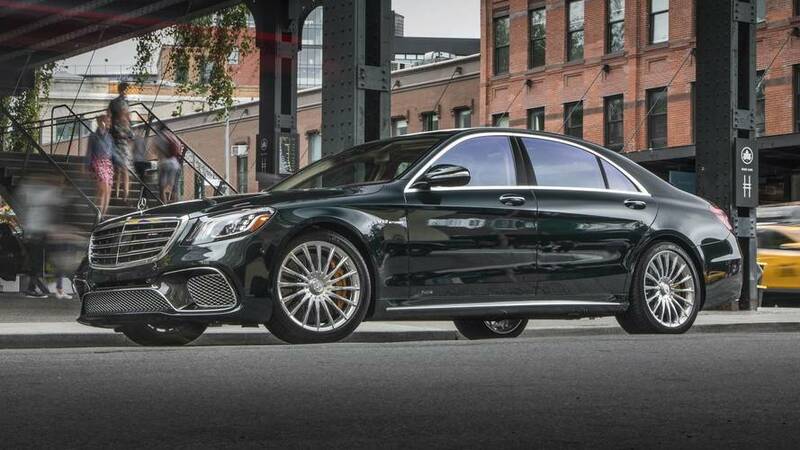 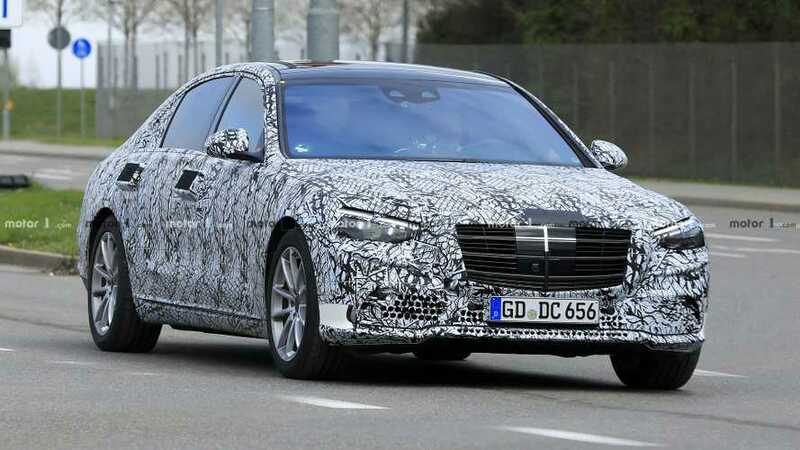 Rumour has it the next S-Class will come only with a long wheelbase. 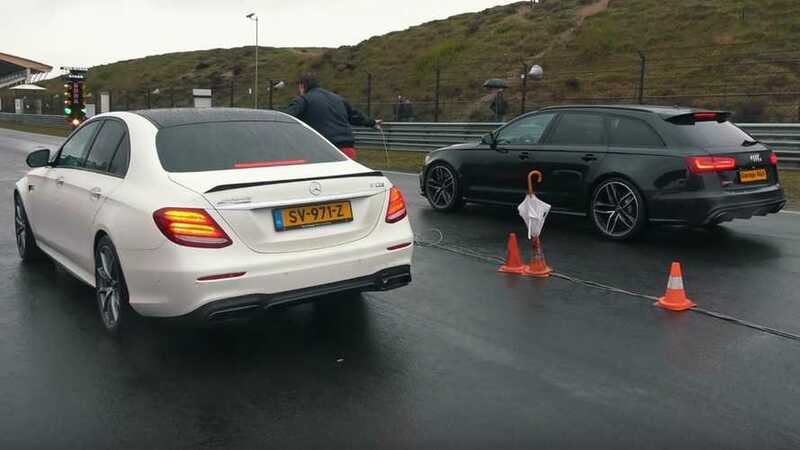 But is bigger necessarily better? 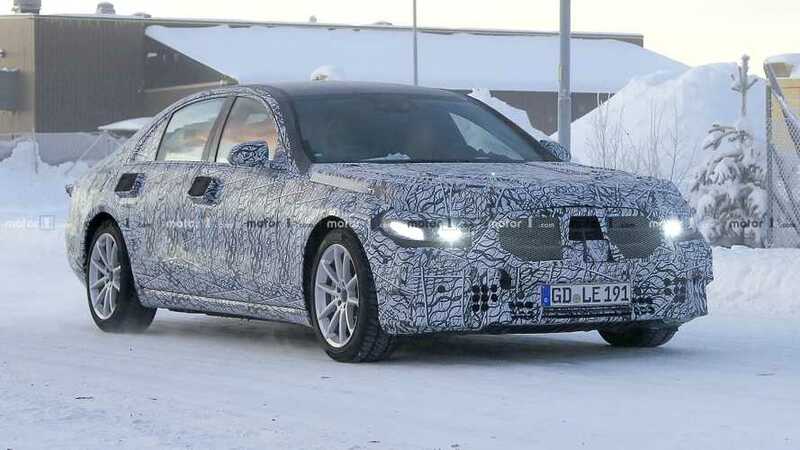 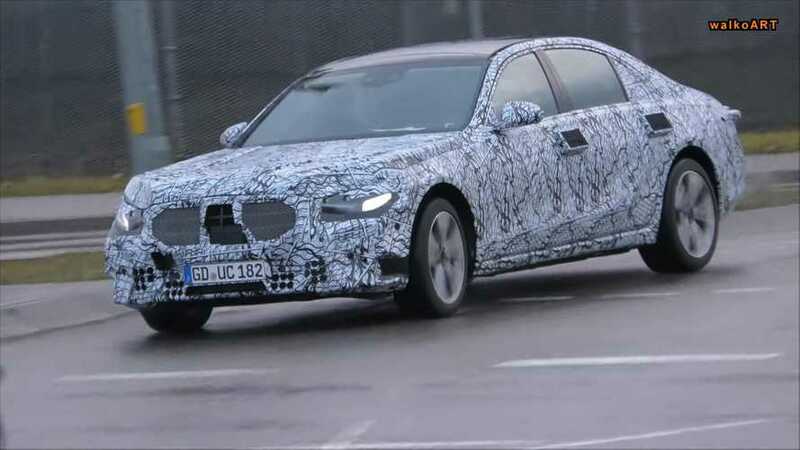 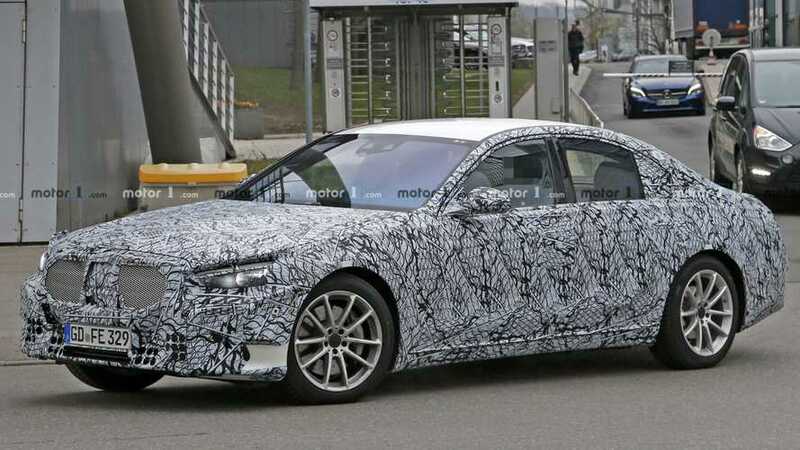 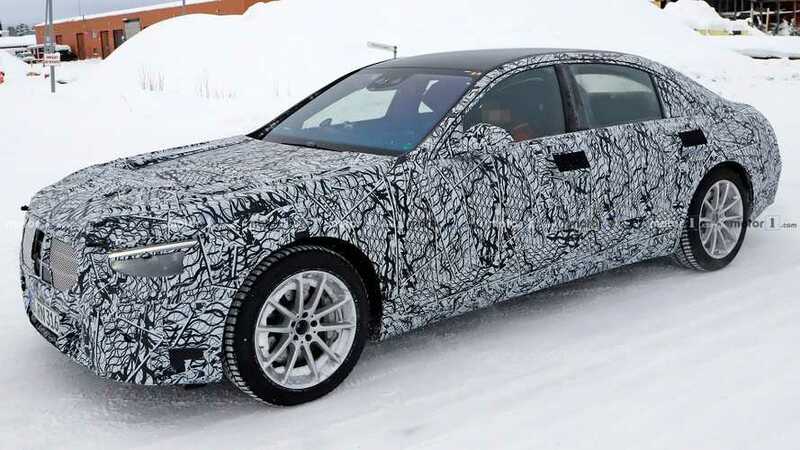 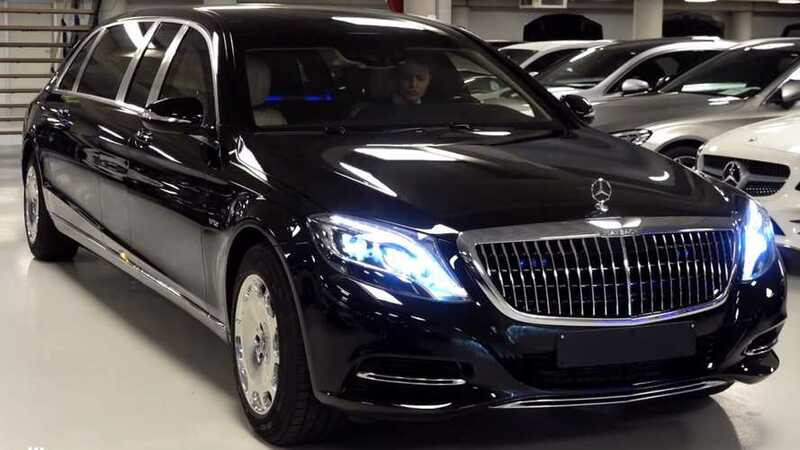 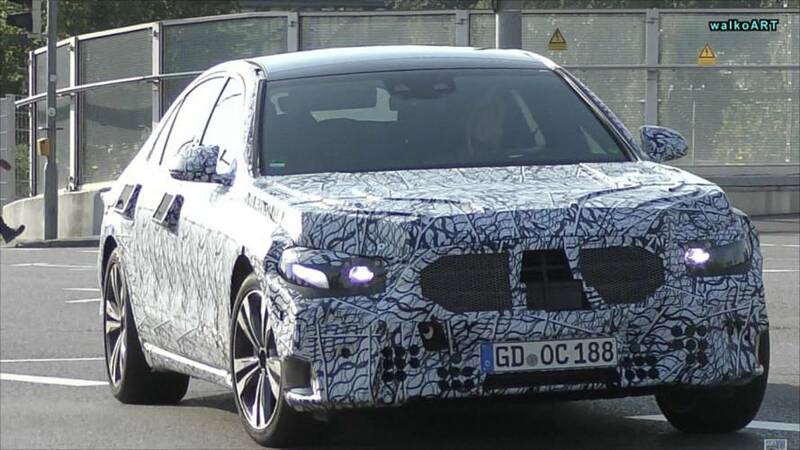 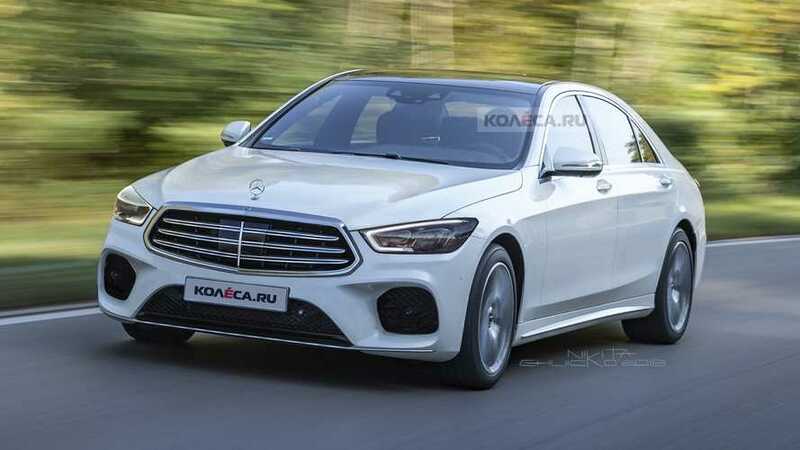 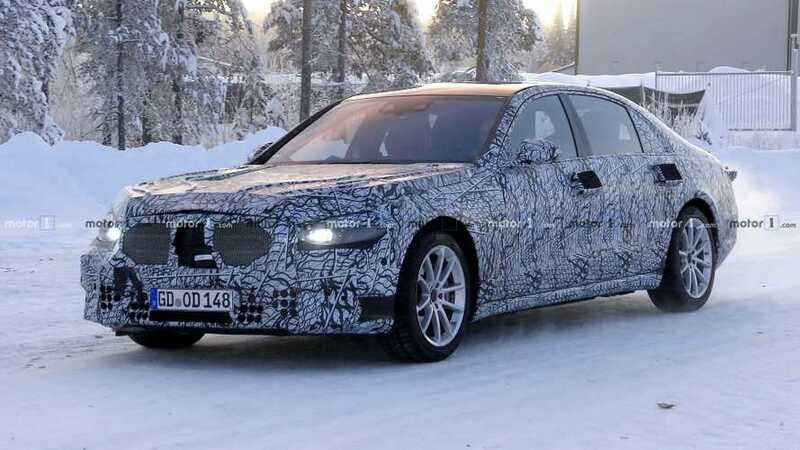 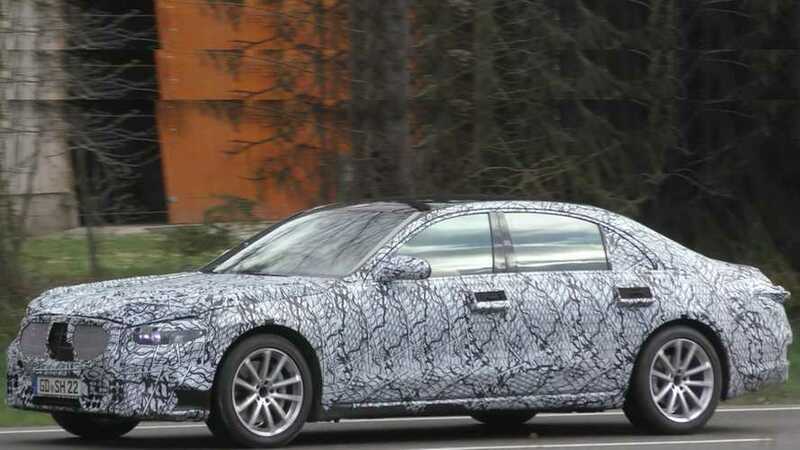 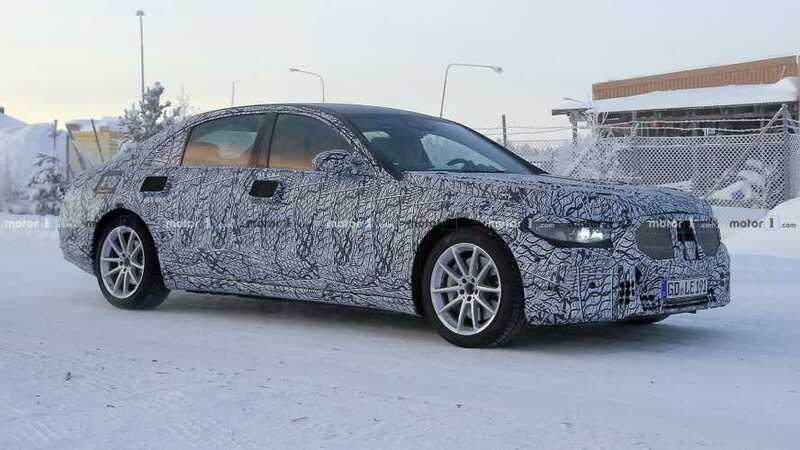 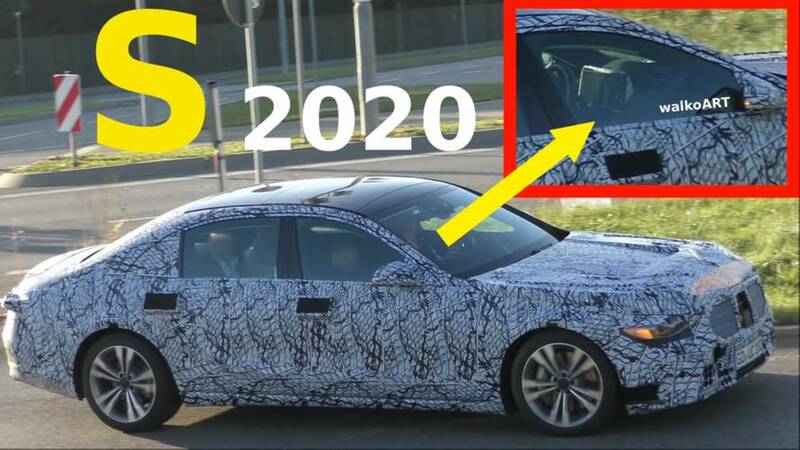 The S-Class saloon lights up the road in these spy shots that show off some of the revised styling details. 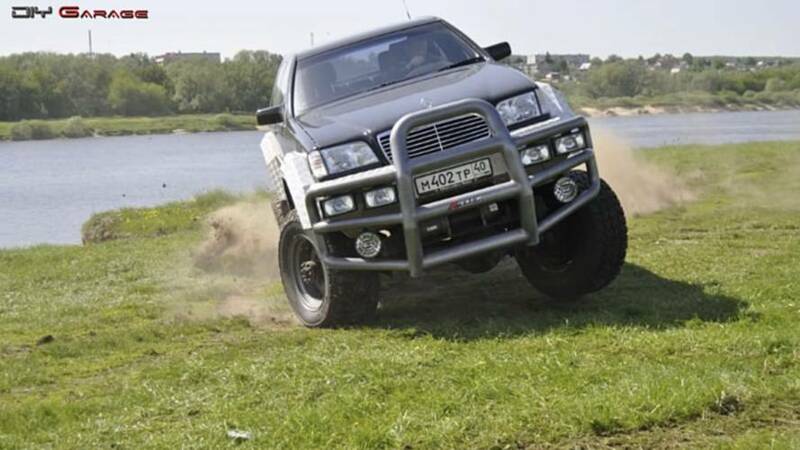 Rumuor has the next S will be offered only with a long wheelbase. 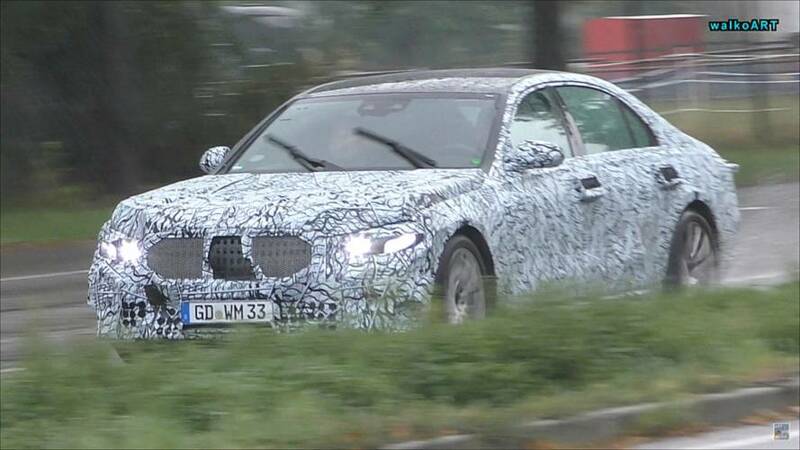 Two heavily camouflaged prototypes of the W223 have been caught on camera.